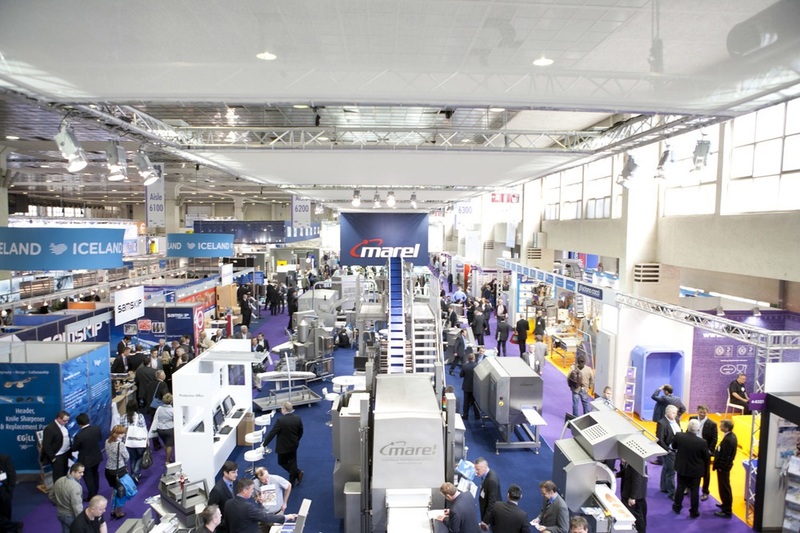 Everything and anything to do with seafood from cold storage, processing equipment to packaging, fisheries technology, and exporting can be found at a seafood show. Each year hundreds of seafood exhibitors showcase their products at the biggest seafood show in the world – European Seafood Expo. There are thousands of buyers, suppliers, media and other seafood professionals from more than 140 countries that visit the exposition. 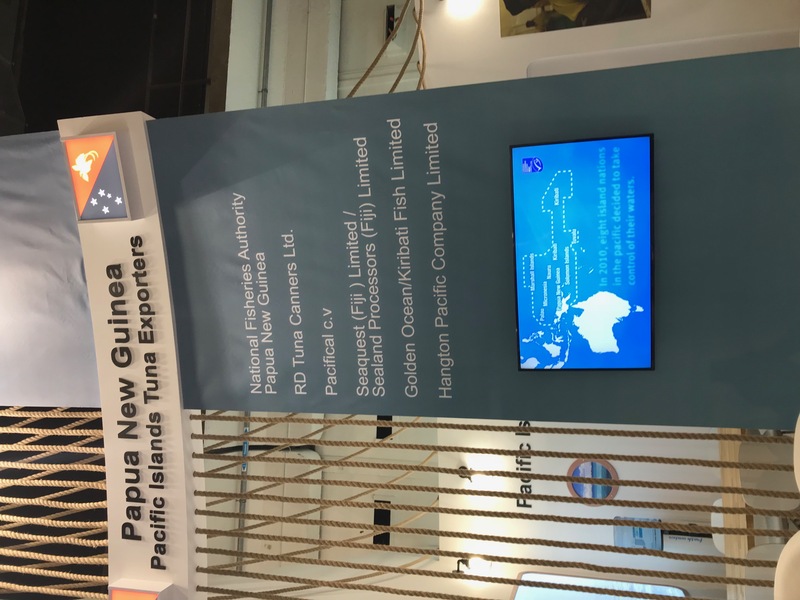 In April this year, the Pacific Islands Forum Fisheries Agency in collaboration with PNG National Fisheries Authority gave four Pacific seafood enterprises the chance to exhibit some of their products and discuss potential business opportunities with investors and buyers from the European market. 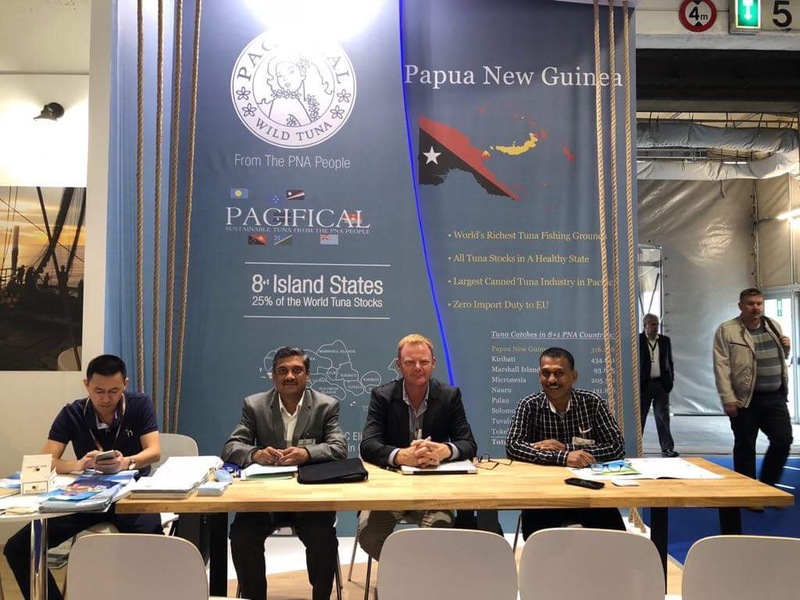 Sealand Processors (Fiji) Limited, Sea Quest (Fiji) Limited, Golden Ocean Limited (Fiji) and Kiribati Fish Limited exhibited for the first time. 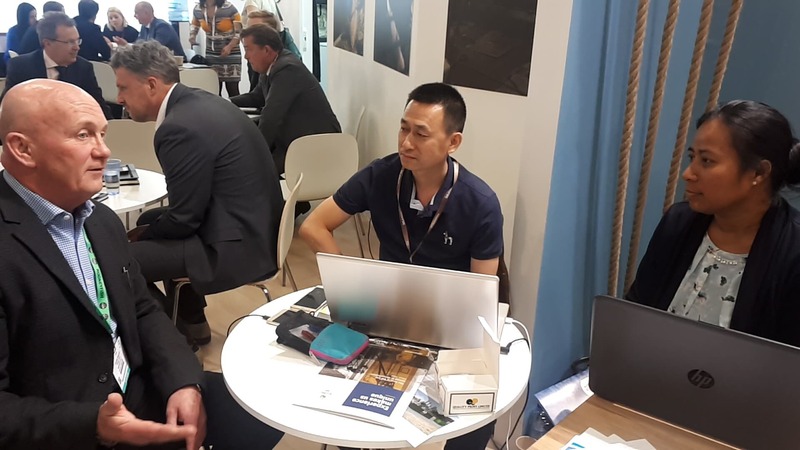 “Overall the experience in Europe has been very good and we are satisfied with the potential business opportunity coming our way, initiated at the show,” added Kumar. Going forward, there are obvious opportunities for small and medium enterprises in the Pacific tuna industry. Following the success of the supported participation at the European Seafood Expo, the Pacific Islands Forum Fisheries Agency will now follow up with further support to more companies in the region to participate in the Seafood Expo Asia in Wanchai, Hong Kong from September 4 – 6, 2018. With this in mind, interested fisheries SMEs from within the FFA countries can now submit expressions of interest to FFA to participate in the Asia Forum. If you just happen to be in Hong Kong at this time, look out for the Pacific Pavilion at the expo.